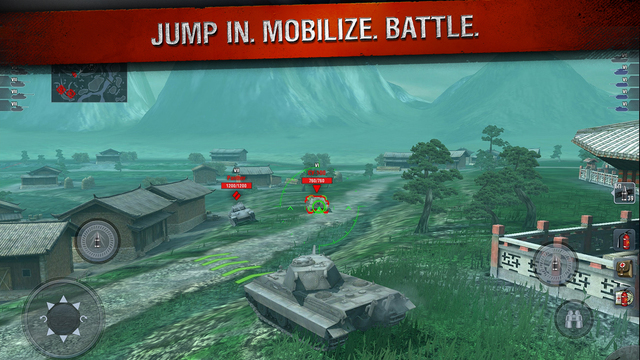 The anticipated update to World of Tanks Blitz has finally made its way to the App Store. AppAdvice wrote back on June 11 about a teaser for the update which Wargaming.net was handing out to those who could solve the puzzle. Did you solve it and have your thoughts on what the update would include? If you guessed a new battlefield, then you were right. A new map was introduced for combat in Port Bay, North America. This map includes mixed terrains, hills, and urban areas. Also in this version are changes to some of the features of the vehicles. 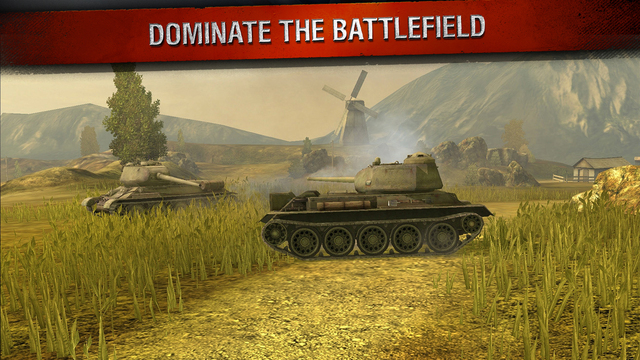 The Jagdpanther, T25 AT, T25/2, and T28 were all updated. The enhancements vary per vehicle, but may include increased HP, extended view range, and both reload and aiming speed reductions. There are also updates to the Crew Skills with a new reset feature and inclusion of more progress information. You can spend experience you have earned on new skills and may notice the some changes to the design of the interface as well. 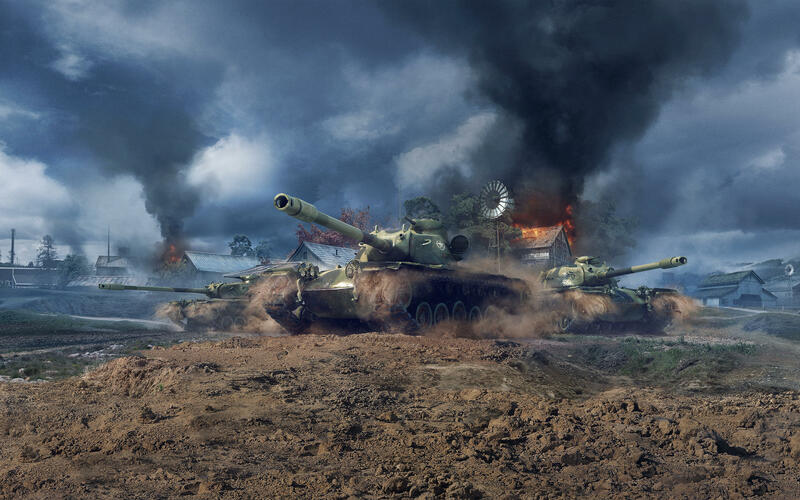 Other miscellaneous improvements include a special notification when 100% Mastery is reached on a certain vehicle, raised rewards for some conditions, and the disabling of a destroyed vehicle after the crew is knocked out. 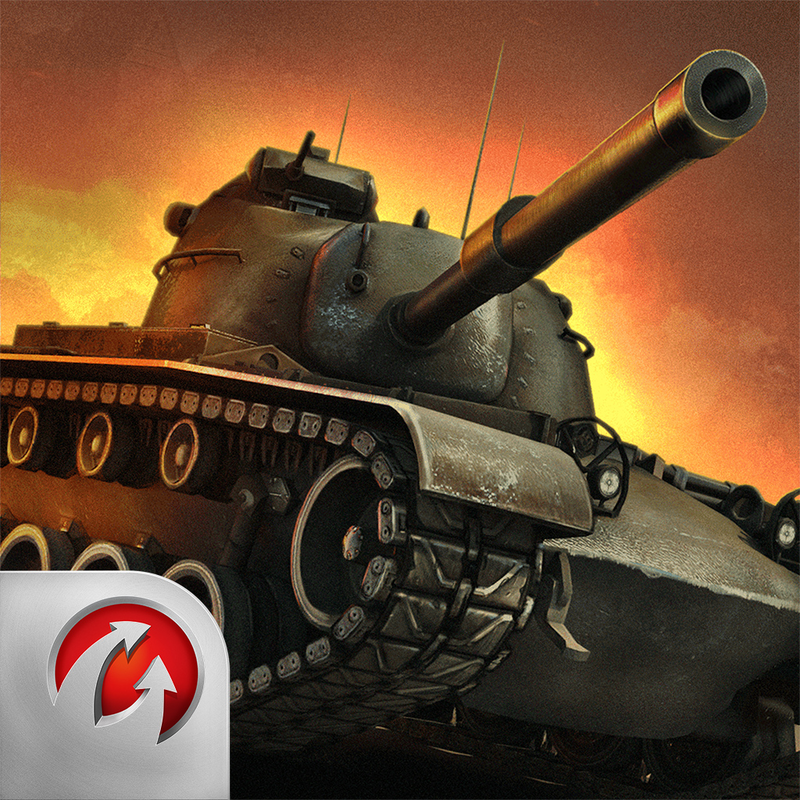 World of Tanks Blitz is available for free on the App Store with several in-app purchase options for gold and bundles. Do you have the 'Hexderity' to beat the clock?